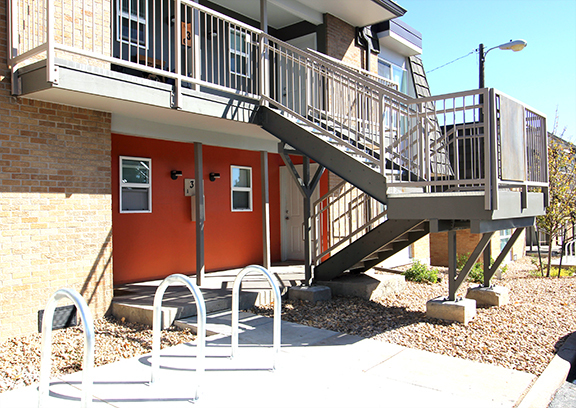 The renovation at Aztec Villa was completed for the Adams County Housing Authority in 2016. The renovation included full interior renovation of 163 units located in 16 buildings. Exterior improvements included new playgrounds, upgraded pool and office area, new stairs and upgraded landscaping on a 9 acre site.